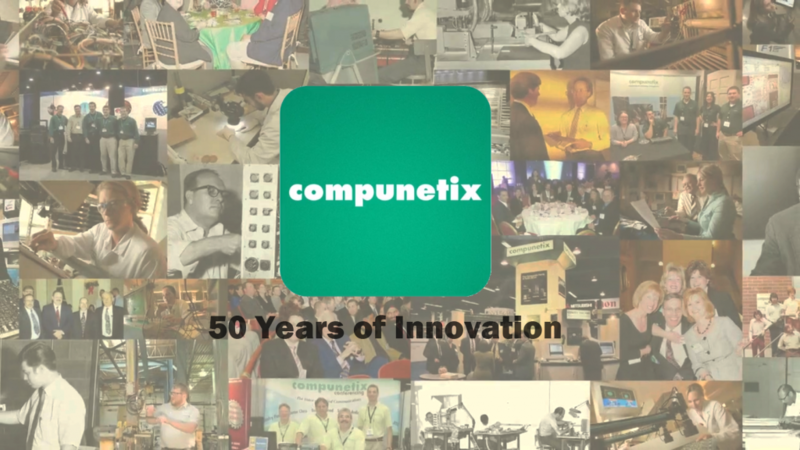 After 5 decades of impressive innovation and accomplishments, Compunetix is celebrating it's 50th Anniversary! 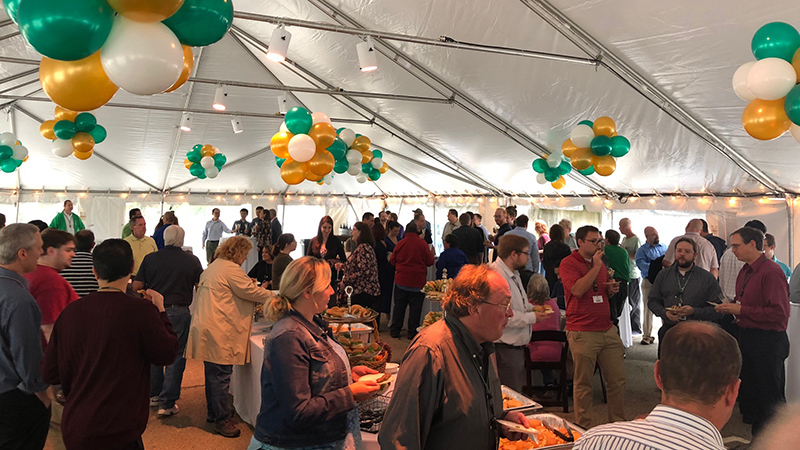 To celebrate the company held an anniversary reception at our Pittsburgh, PA headquarters. Employees from offices all over the globe gathered to share food, drinks, desserts and listen to live music. Sonexis is proud to be a brand of the Compunetix family and to share in celebrating it's rich history. 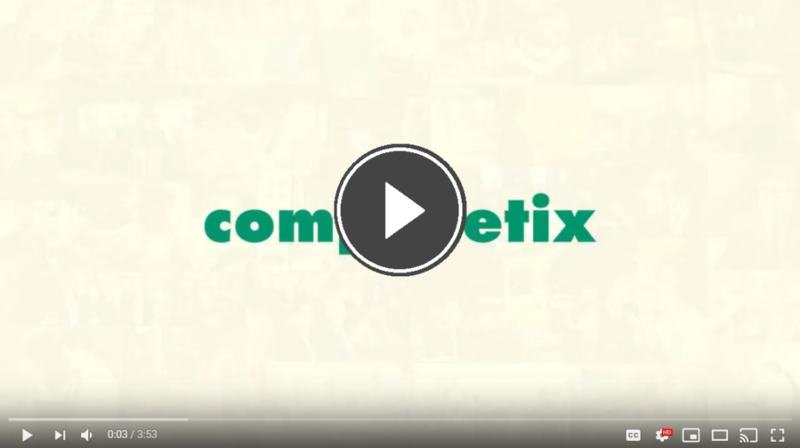 Take a few minutes to watch our 50th Anniversary video below which highlights some of the great accomplishments of Compunetix throughout the years!